The Care Certificate is an identified set of standards that health and social care workers adhere to in their daily working life. 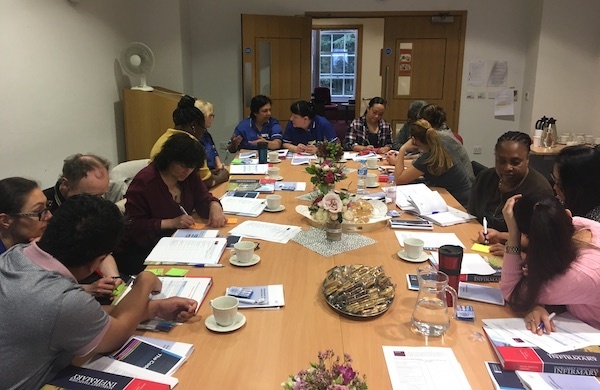 Designed with the non-regulated workforce in mind, the Care Certificate gives everyone the confidence that workers have the same introductory skills, knowledge and behaviours to provide compassionate, safe and high quality care and support. "At the Royal Hospital Chelsea, we felt it was important that all our care staff undertook this national recognised certificate," says Director of Health & Wellbeing at the Royal Hospital, Professor Deborah Sturdy OBE, "in order that we are assured of their knowledge about essential aspects of care and support to our Pensioners." 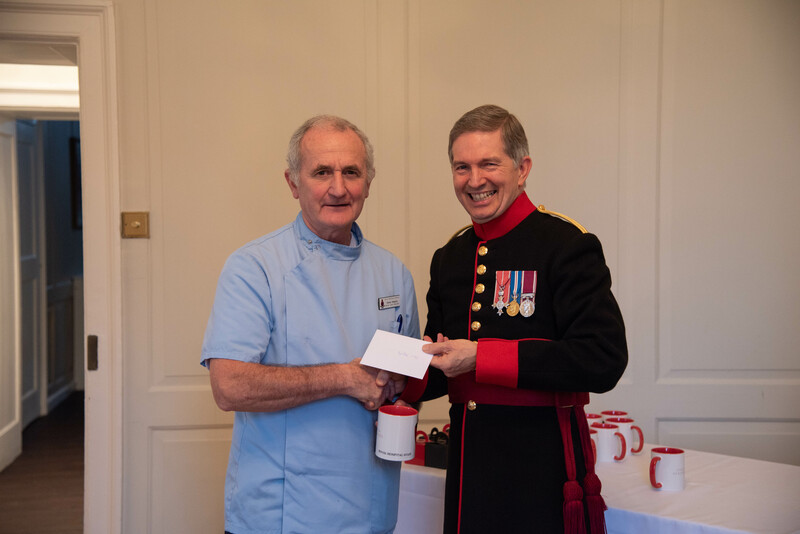 On Thursday 29th November, the Royal Hospital held its second celebration event in recognition of care staff who have met the above standards and who therefore qualify for the Care Certificate. The Royal Hospital is proud that 38 of its care staff have now received the Certificate. Susan Williams, Matron of the Royal Hospital said: "It is a great privilege to work in an environment with staff so motivated and willing to learn. This makes a huge difference to the lives of our Chelsea Pensioners. Well done!"